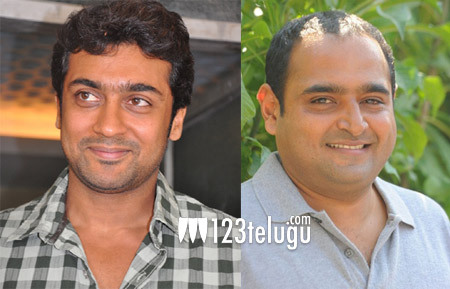 123telugu had already reported that Surya will be working with Vikram Kumar of Manam fame. According to the latest update, this film might be titled ’24’. Though an official confirmation is yet to be received, this title has almost been finalized. After the success of Manam, Vikram has become the talk of the town and is being flooded with huge offers. Meanwhile, Surya also revealed that he will team up star director Hari for yet another film after Singham and Singham 2. This film will go on sets in 2015.